Known for their spectacular live shows which have pushed the boundaries of what technology can achieve in a rock concert, Muse are having a rethink. With a new stadium tour announced for next summer alongside dazzling new album Simulation Theory, bassist Chris Wolstenholme explains why the trio are thinking about a more human spectacle on the road. Drones flying around arenas. Giant satellite dishes and floating cubes. Playing in an LED suit. 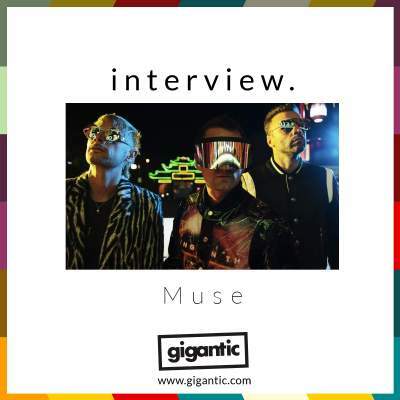 Appearing to be eaten alive by their stadiums’ big screens… Muse have been at the forefront of making rock concerts as impressive as possible for well over a decade. 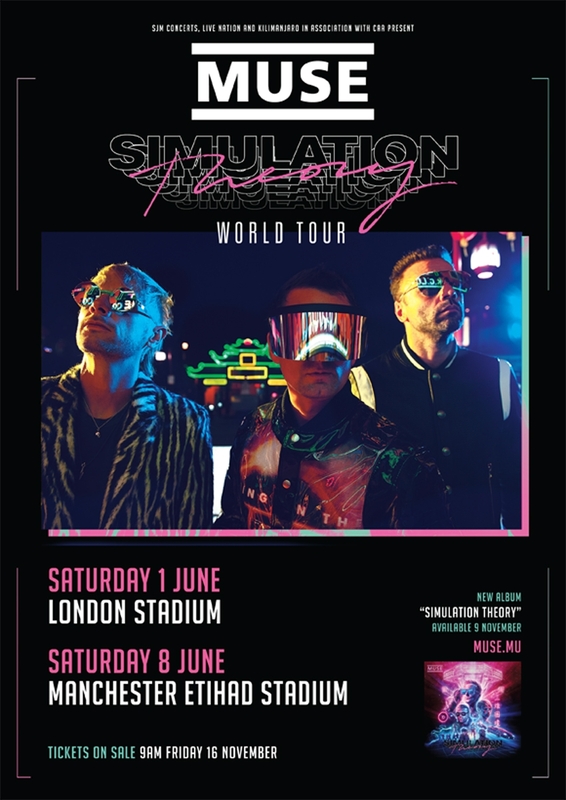 But, for stunning new album Simulation Theory, everyone’s favourite sci-fi rockers are planning a whole new way to make their stadium concerts spectacular. They have UK shows at London Stadium on June 1 and Manchester Etihad Stadium on June 8, and are already planning how to dazzle fans.